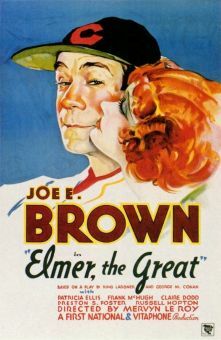 In this rollicking adaptation of Ring Lardner's short story, Joe E. Brown plays an ace baseball player whose insistence upon making up excuses earns him the nickname "Alibi Ike." 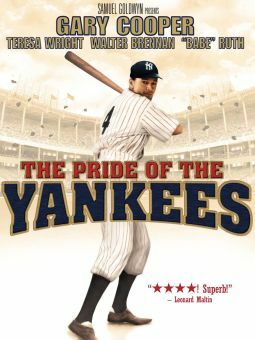 In the course of his first season with the Chicago Cubs, Brown also falls in love with Olivia De Havilland, sister-in-law of the team's manager. 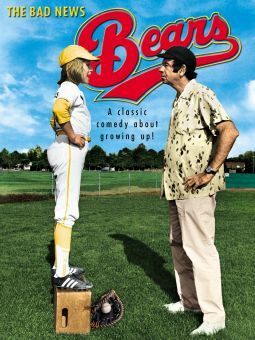 Brown's "alibi" habit prompts De Havilland to walk out on him, whereupon he goes into a slump-- which coincides with attempts by gamblers to get Brown to throw the World Series. 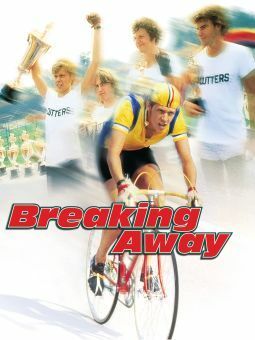 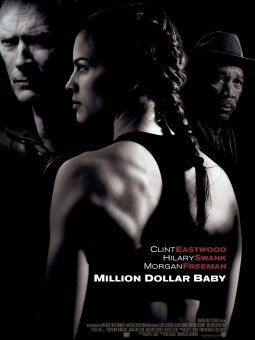 The plot weaves its way towards a climax in which Brown escapes the gamblers by commandeering an ambulance and driving onto the ball field during the final Series game. 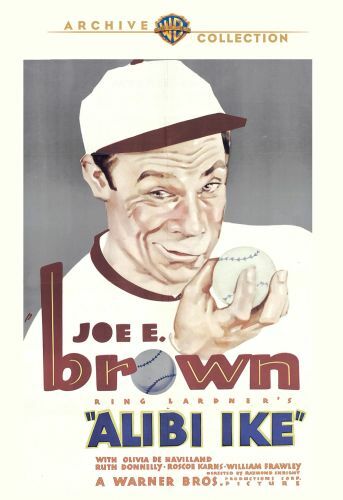 Alibi Ike was the most successful of Joe E. Brown's "baseball trilogy" (which included Elmer the Great and Fireman Save My Child), and one the best baseball comedies of all time.